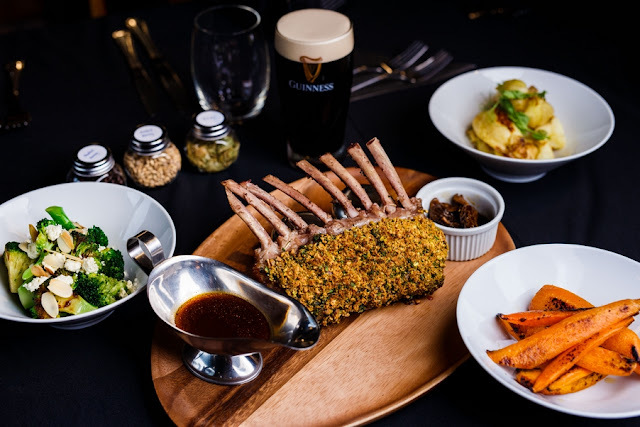 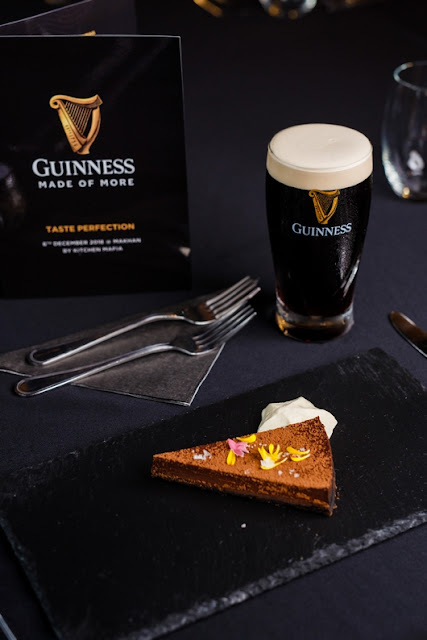 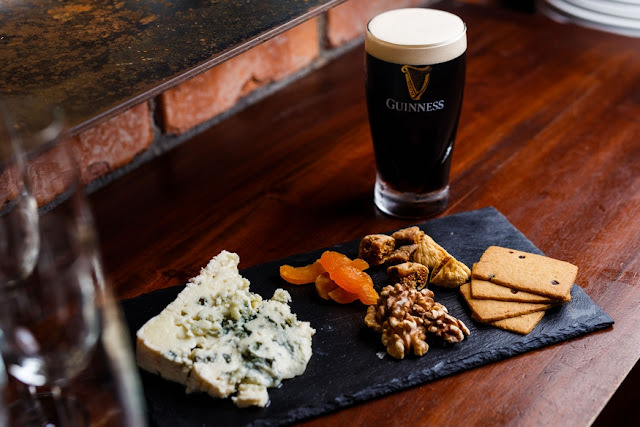 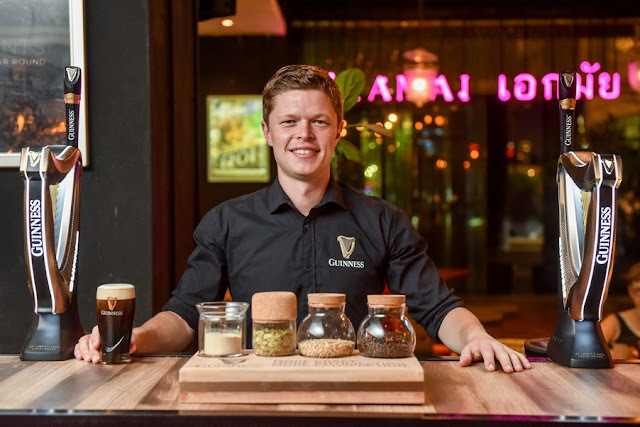 Discover the secrets behind Malaysia’s – and the world’s – favourite stout, Guinness, with Guinness Expert Cian Hulm; Learn how to pair Guinness Draught with food this festive season. 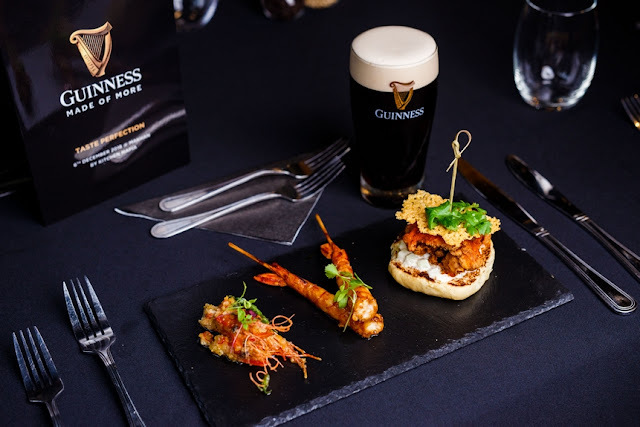 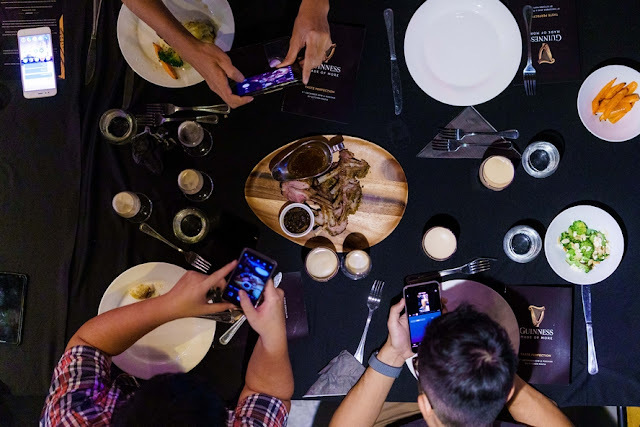 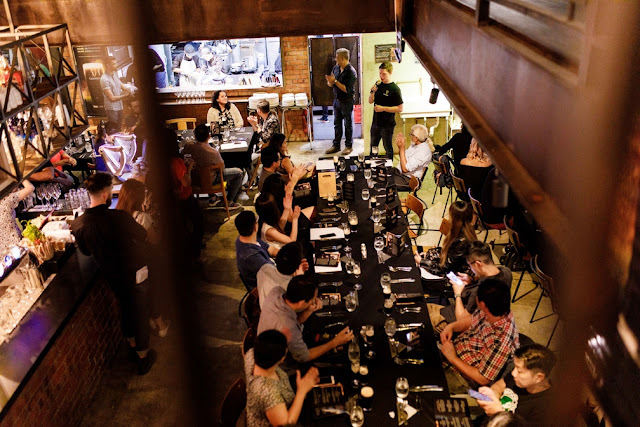 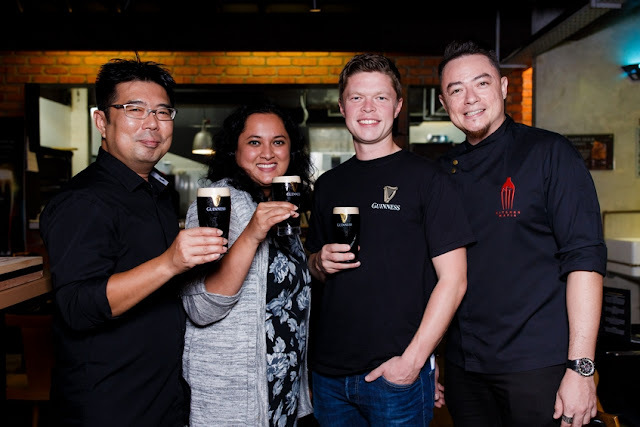 KUALA LUMPUR, 6th December 2018: Ever wondered what makes Guinness Malaysia’s – and the world’s – favourite stout? 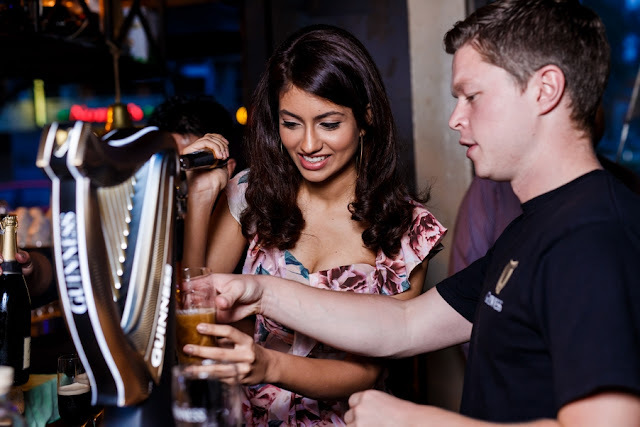 You’ll get a chance to find out over the next few months in bars and pubs up and down the country. 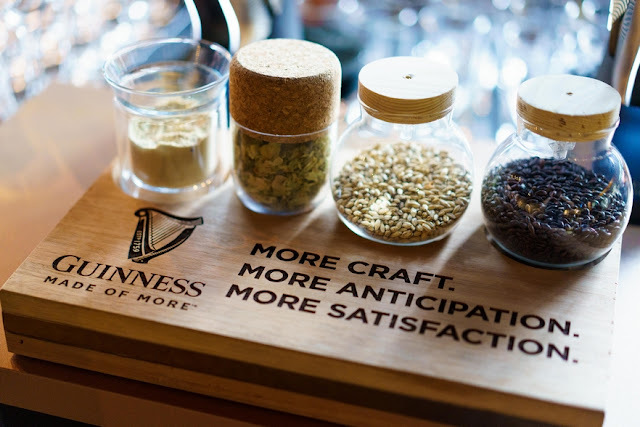 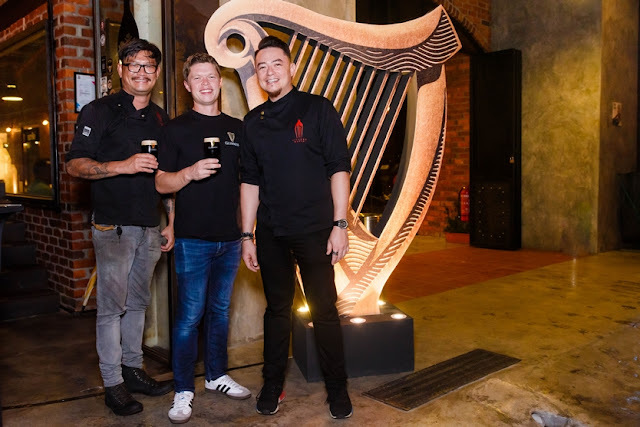 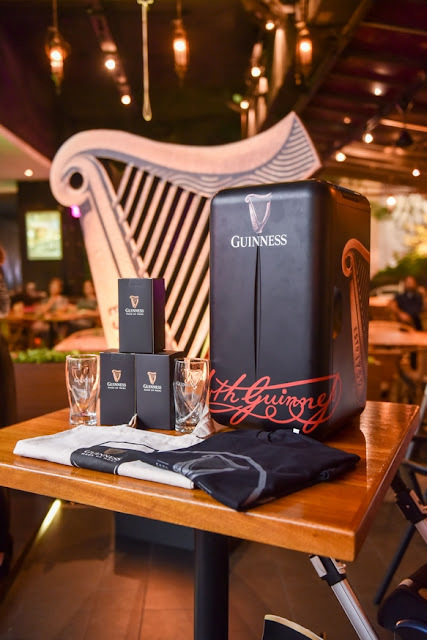 Guinness Expert and Brand Ambassador Cian Hulm, from the home of Guinness – the legendary St. James Gate in Dublin – has come to Malaysia to lead a special series of in-outlet activations from now until January 2019.